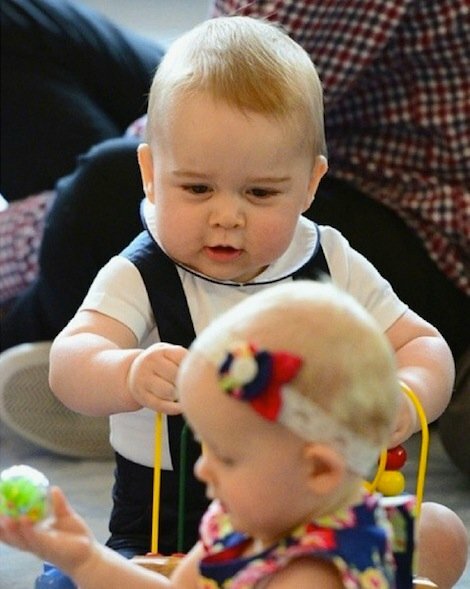 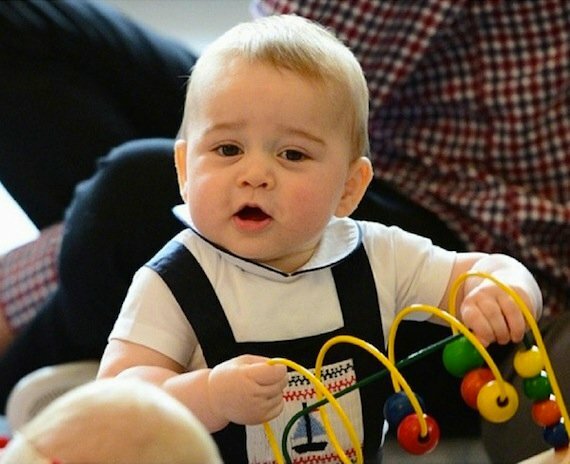 Prince George Christmas photos make us want to pinch his cheeks. 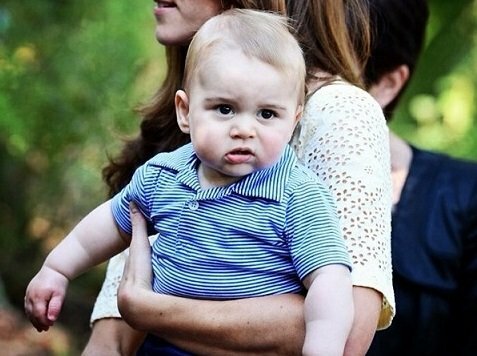 Some absolutely adorable photos have been released of our favourite Prince George sitting on the stone steps of Kensington Palace. 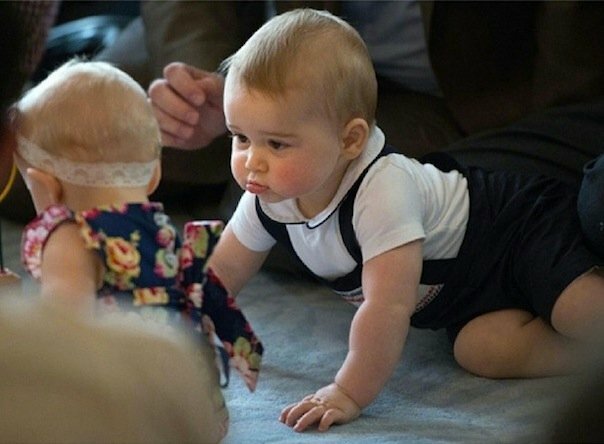 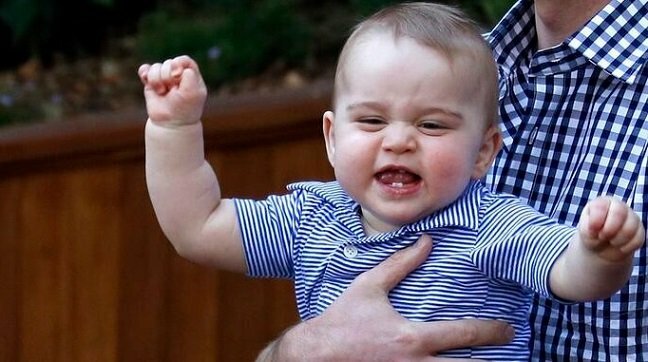 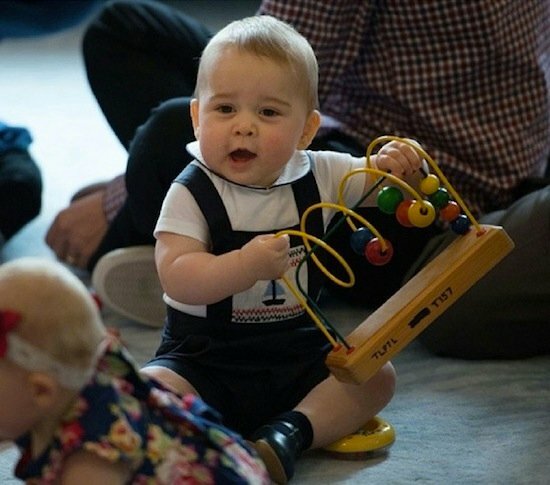 He&apos;s got the kind of cheeky expression that crosses every child&apos;s face come Christmas time, and these precious photos will definitely make for a memorable addition to the Royal Christmas card. 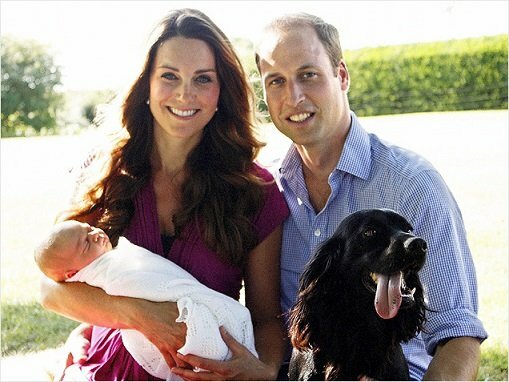 Ah, happy holidays to all. 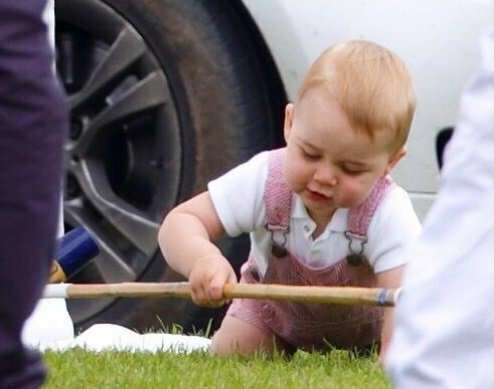 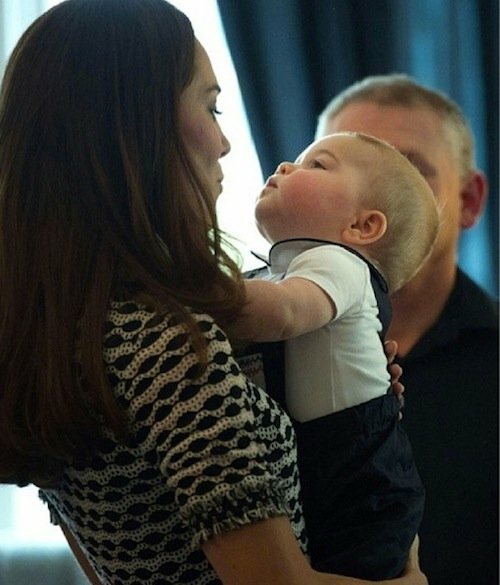 CLICK THROUGH our gallery for more of the precious Prince. 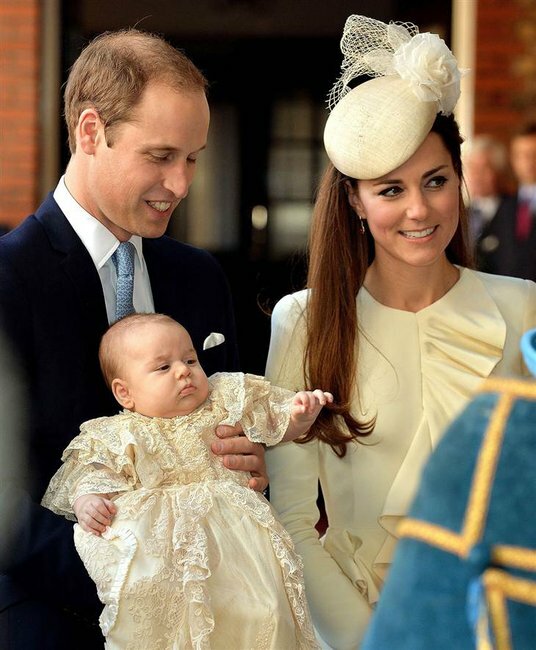 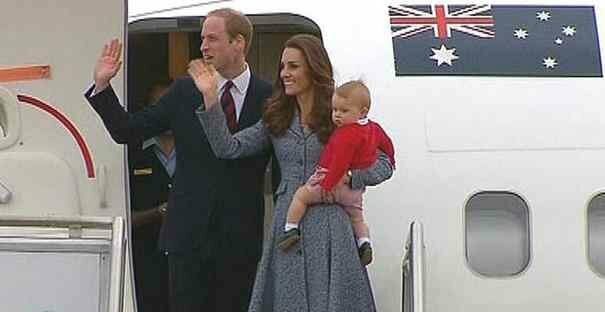 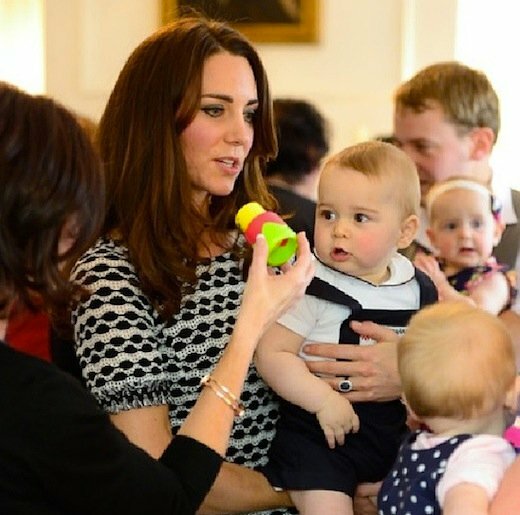 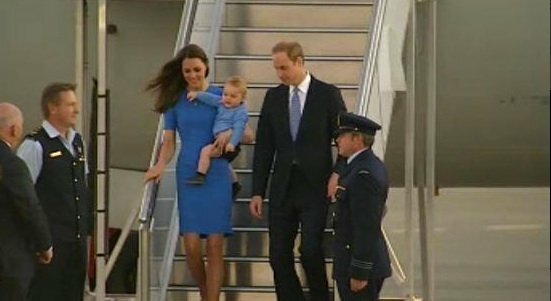 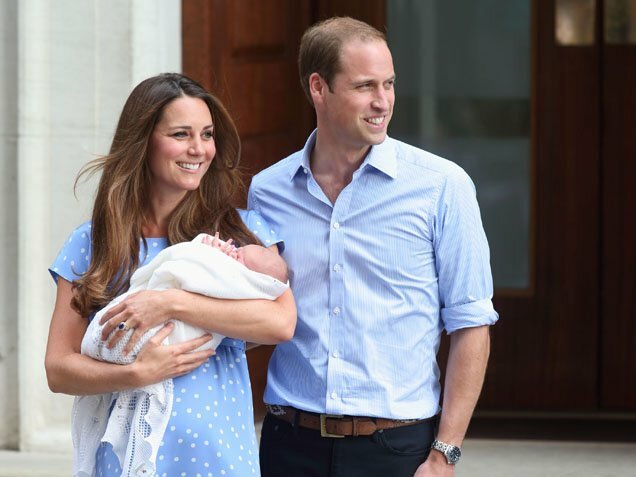 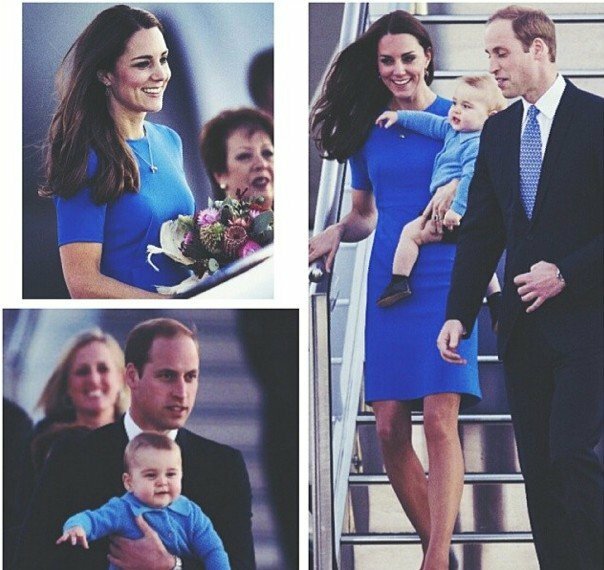 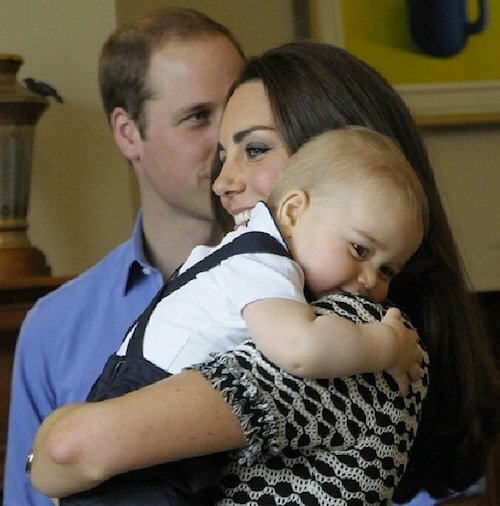 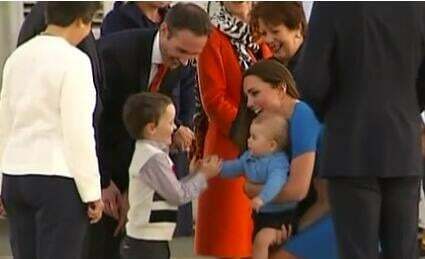 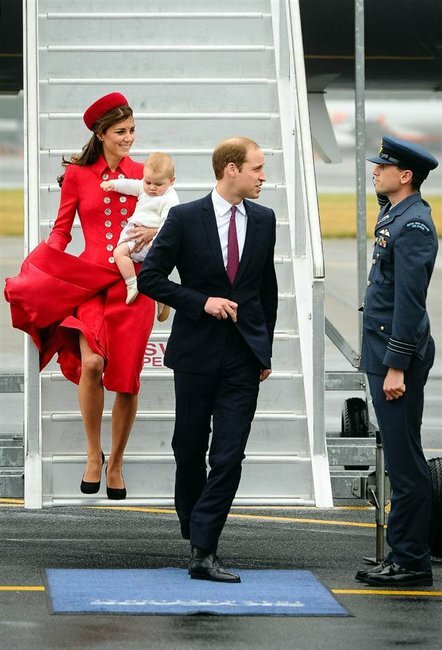 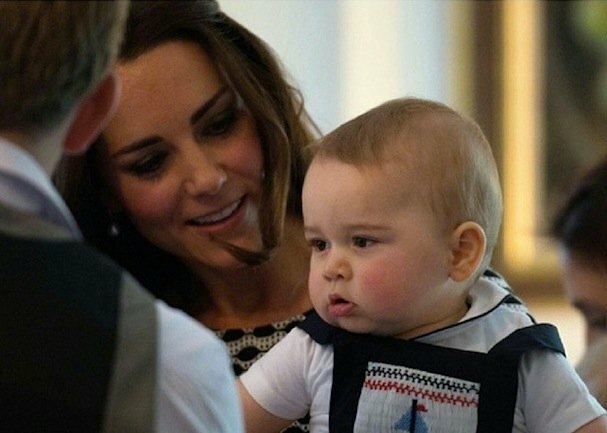 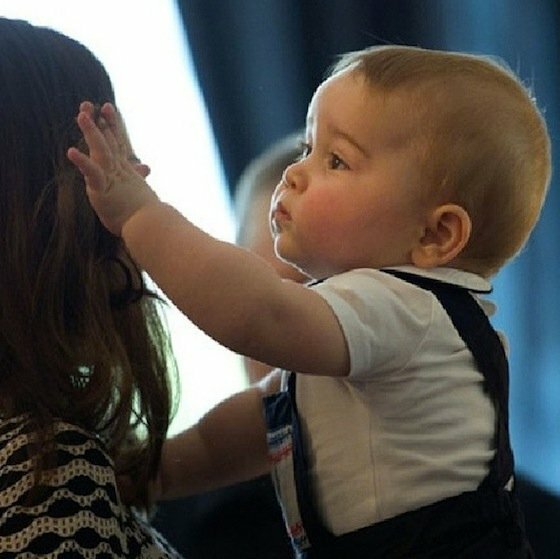 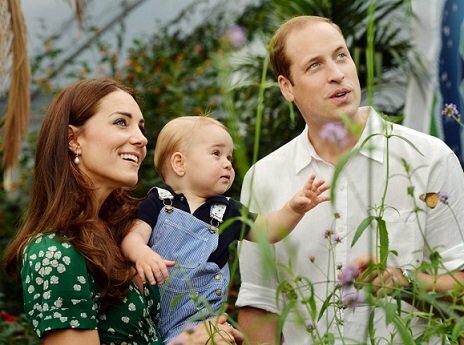 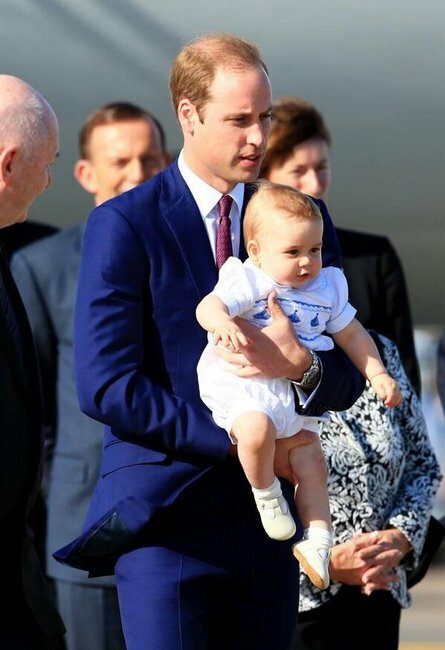 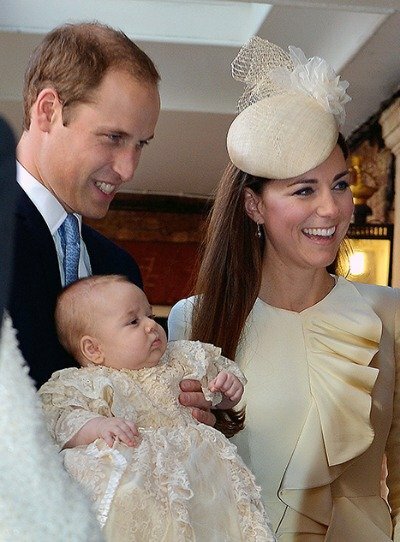 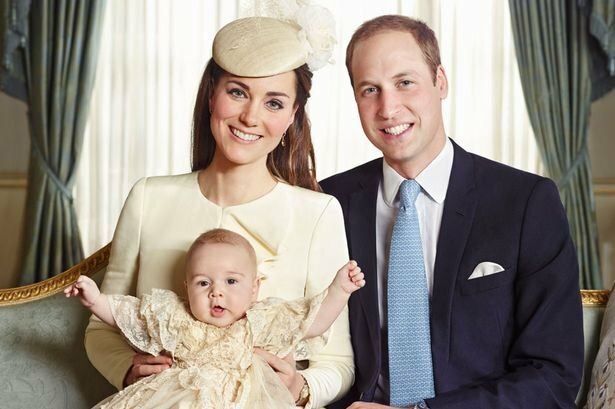 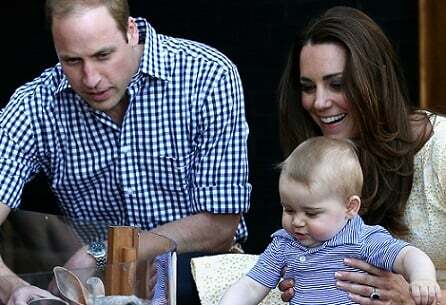 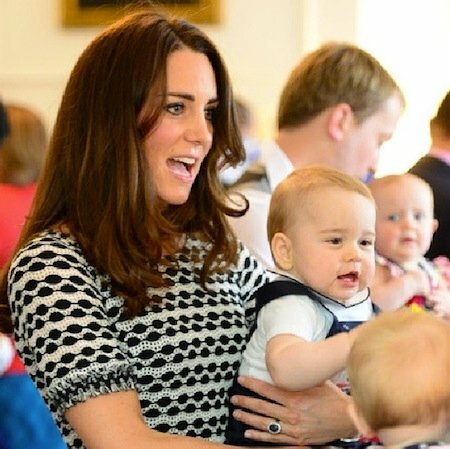 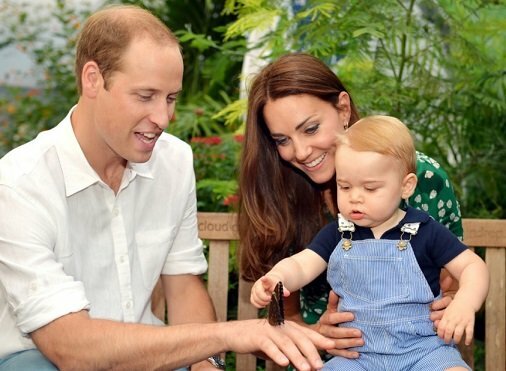 Prince George, Kate and Will arrive in New Zealand. 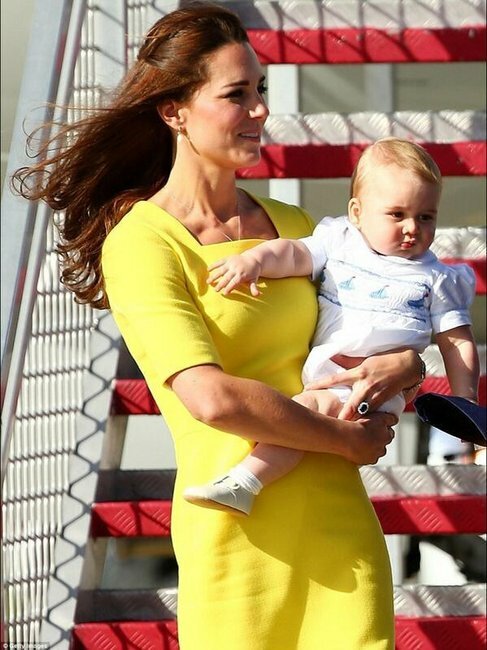 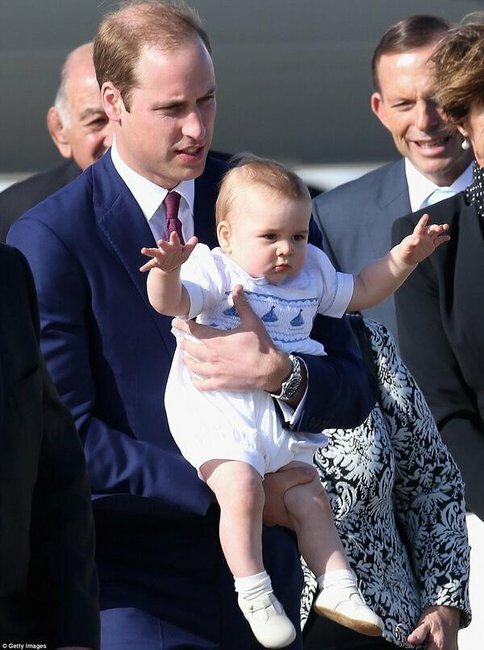 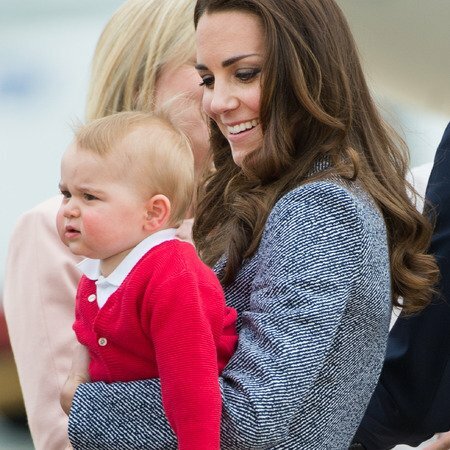 Kate and grumpy George leave Australia. 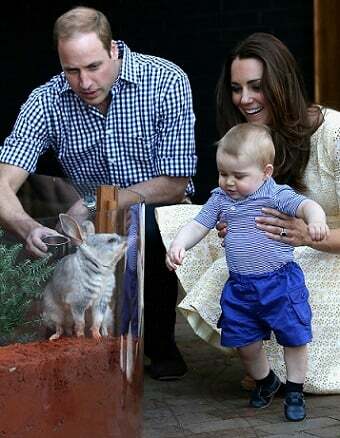 Kate, Will and George at the Zoo. 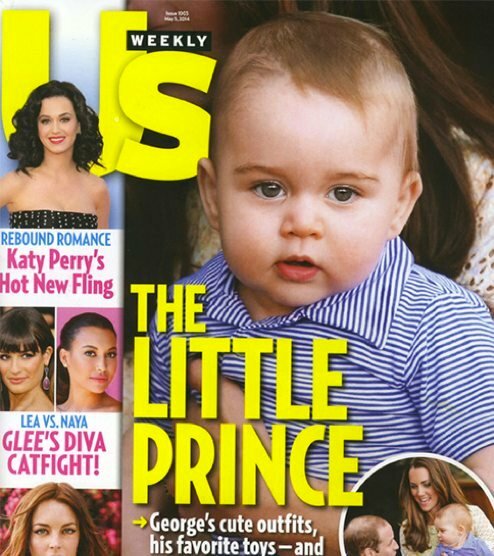 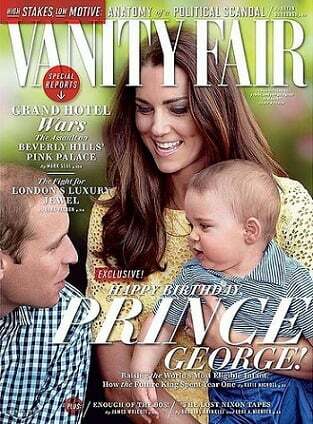 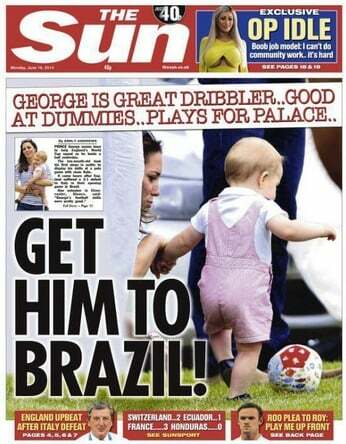 Prince George on the cover. 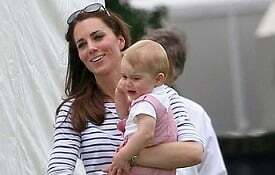 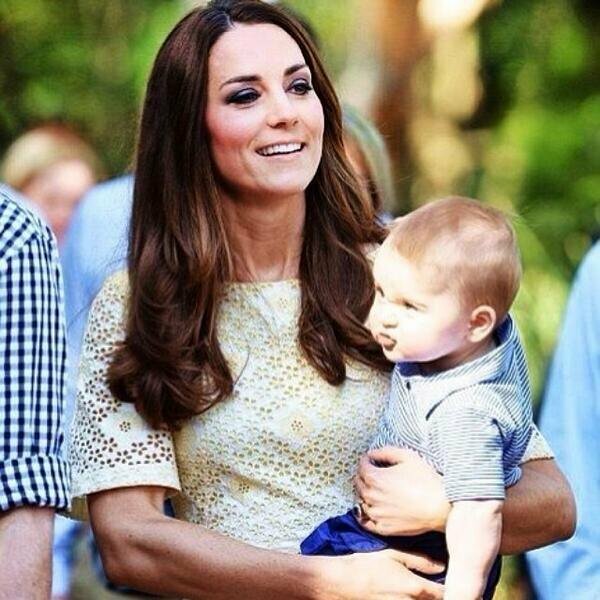 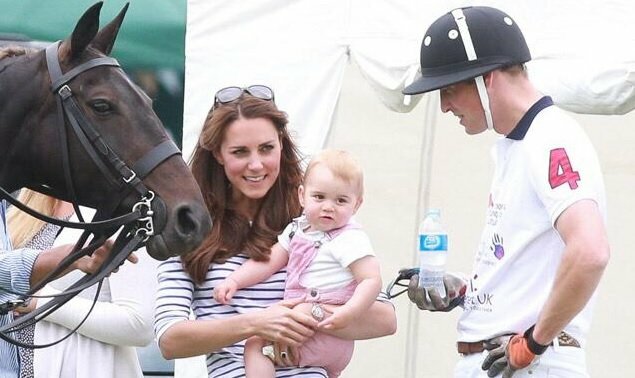 Kate with George at Father&apos;s Day Polo. 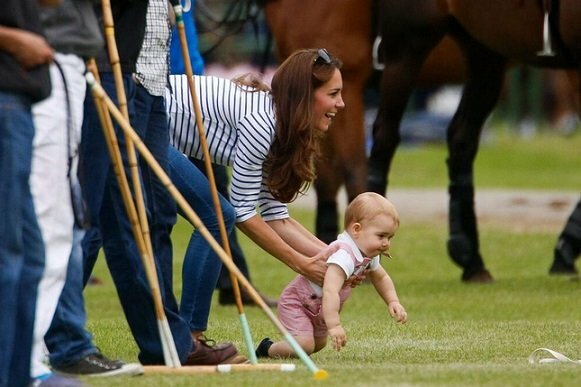 Kate with George at a Polo match for Father&apos;s Day. 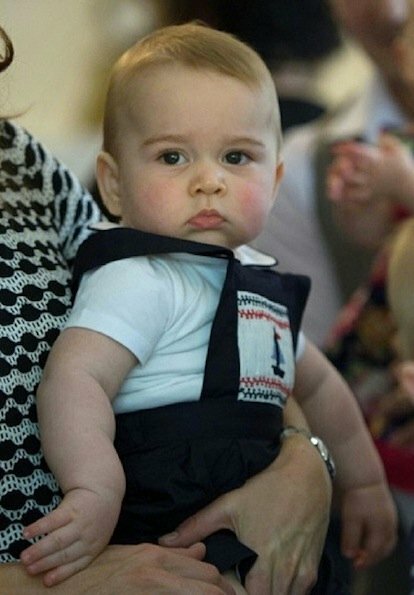 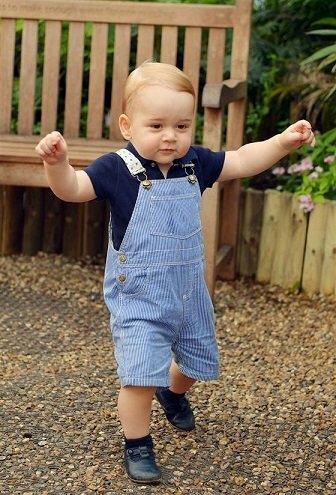 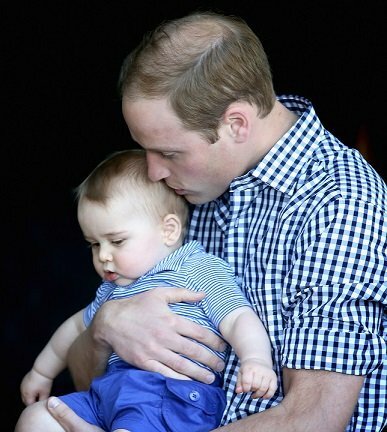 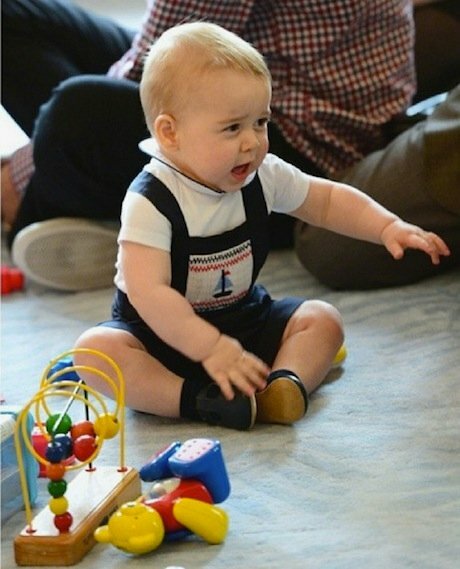 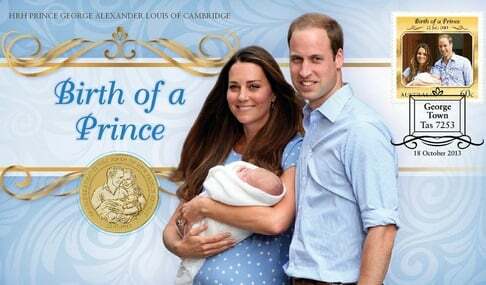 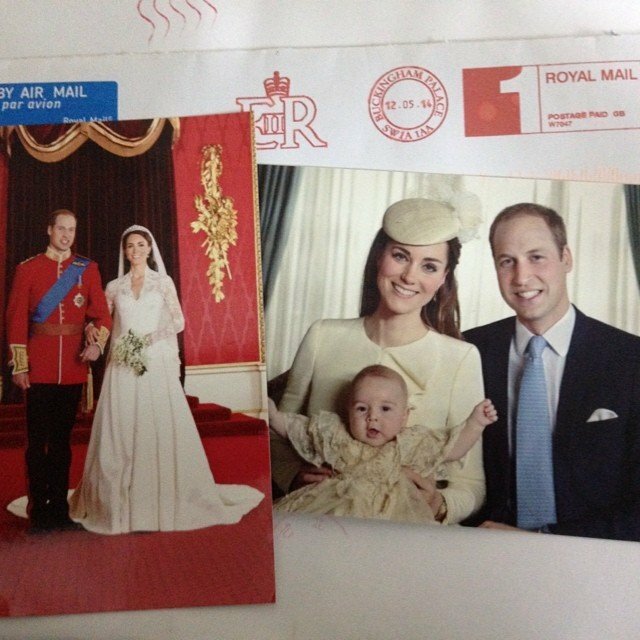 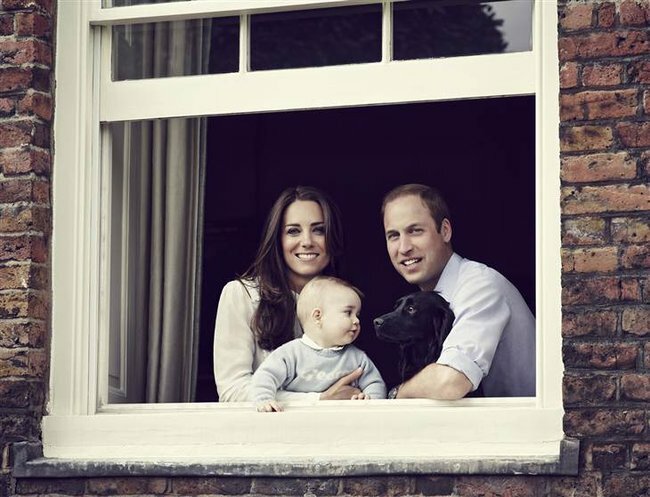 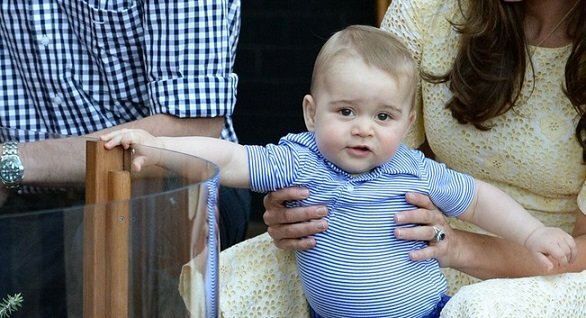 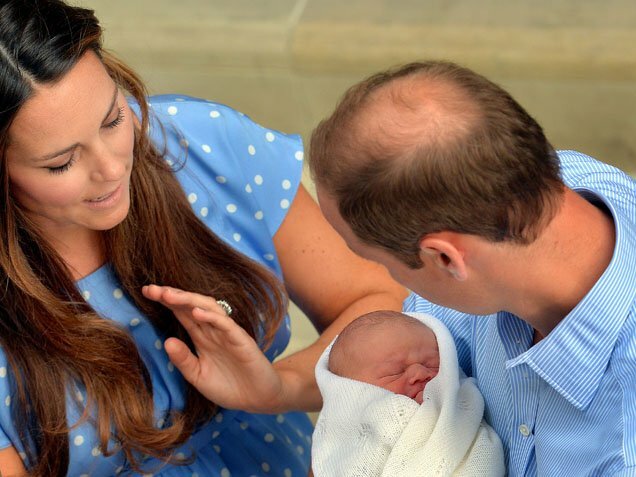 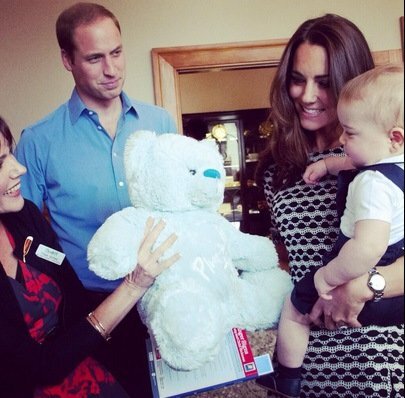 An official photo shoot with Prince George.